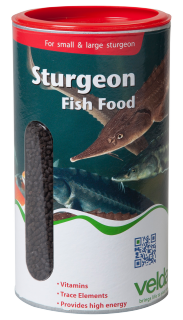 Sturgeon Fish Food is a premium feed for all sturgeon species. 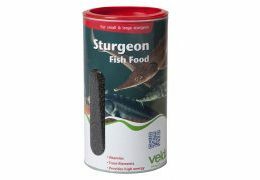 It is composed according to the latest views of the hatchery industry, especially with a view to growth potential, optimum condition and the well-being of sturgeons. 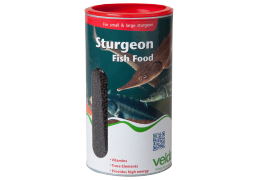 The feed has a high energetic value, specially geared to the metabolism of sturgeons. 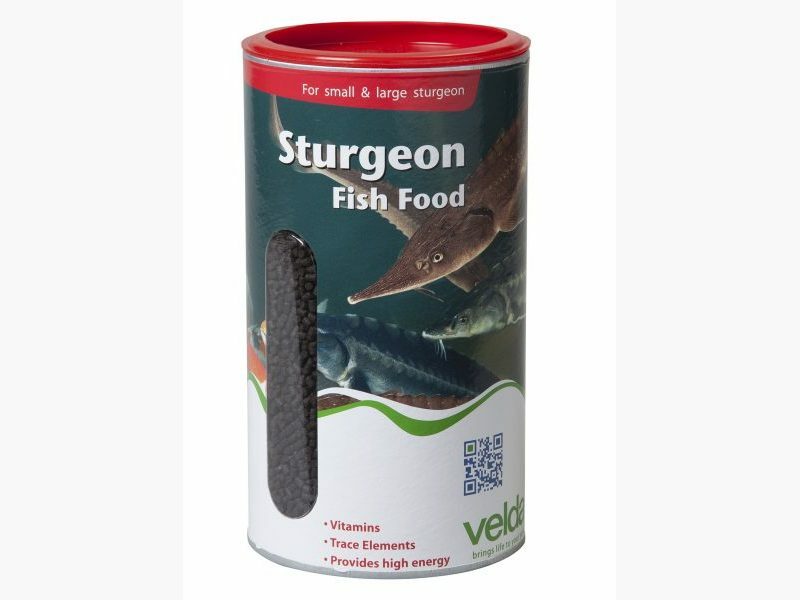 Available in tins of 1.25 and 2.5 litres. 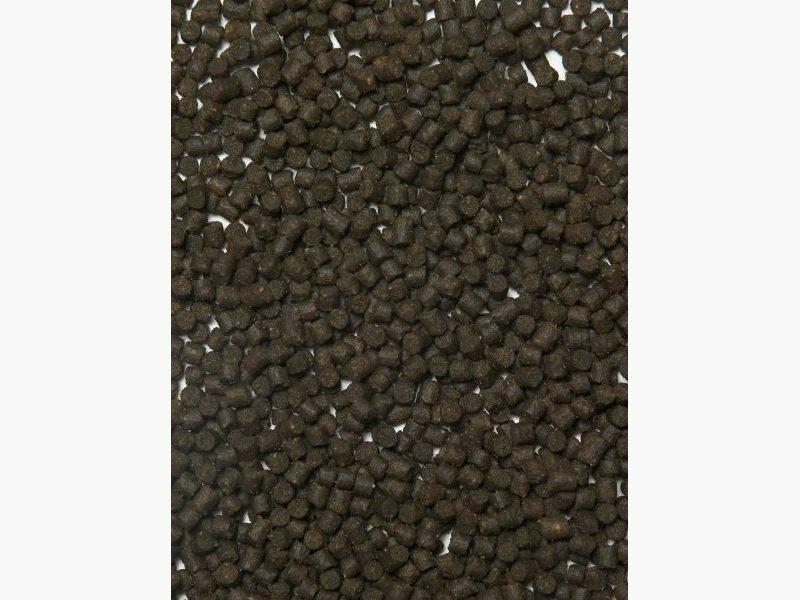 Composition: poultry meal, wheat, sunflower meal, fish oil, blood meal, fish meal, lecithin, hemoglobin powder, algae and yeast derived product. 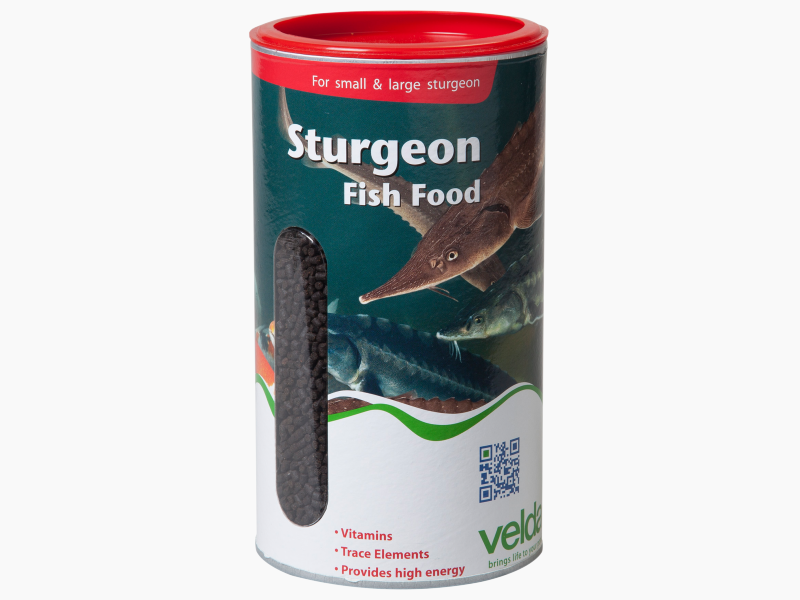 Special additives: Vitamins and Trace Elements.